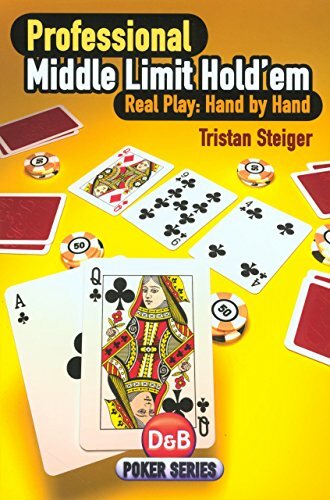 If you want to purchase a custom-autographed (by me) copy of Professional Middle Limit Hold'em. Real Play: Hand by Hand, you can do so by using your credit card (PayPal). If you would like a special inscription, please use the ‘Add special instructions to seller’ link at checkout to add a note to your order.